Many businesses function as if their sole purpose is to provide jobs and income for the owners and employees of the business. They use their knowledge and capabilities to produce one or more products and services which they expect customers to buy. Their orientation is to produce as much as possible in the belief this will increase sales. This is called the production orientation. And they use marketing as a way of attracting customers to buy what they in the company want to make or offer. The production orientation is practically the opposite of the marketing orientation. It is rare, without outside assistance or a crisis situation, that a typical business leader would stop and think, “Are the products and services we offer what customers want to buy, or should we offer or do something different?” And this question usually does not get asked until sales are way down and the company has limited resources to make significant changes. A third common situation is the selling orientation. Here the focus is on selling what the people in the business want to sell, rather than offering what customers want to buy. Many companies have large groups of sales people who call on customers and prospects on a regular basis. Often the head of the sales team is called the director or vice president of sales and marketing. In other words, the marketing title is added because someone thinks it sounds better, or because the company thinks marketing means producing advertising and collateral material. Few people who are in charge of “sales and marketing” fully understand what marketing is and how it works, in my experience. They are put in charge of marketing because they are good in sales! Hopefully they will come to understand how to unleash the tremendous power of real marketing to boost their business’s success. A fourth business situation that I often encounter, although it is not considered as one of the main three orientations, is the engineering orientation. This is common among manufacturers of technical products and equipment that require engineering expertise. Often the president is an engineer by training and experience. The focus becomes designing and manufacturing products which the engineers like because they are able to use the latest technology or features. Whether customers are willing to pay for all these added bells and whistles is often not asked. I remember working for a company that made dentists’ chairs. The engineers had designed a chair so high-tech that it cost far more than most dentists were willing to pay for. It was a really cool dentist’s chair, for sure, but the company fell into serious financial problems and almost shut down as a result of these and other consequences of its engineering orientation. 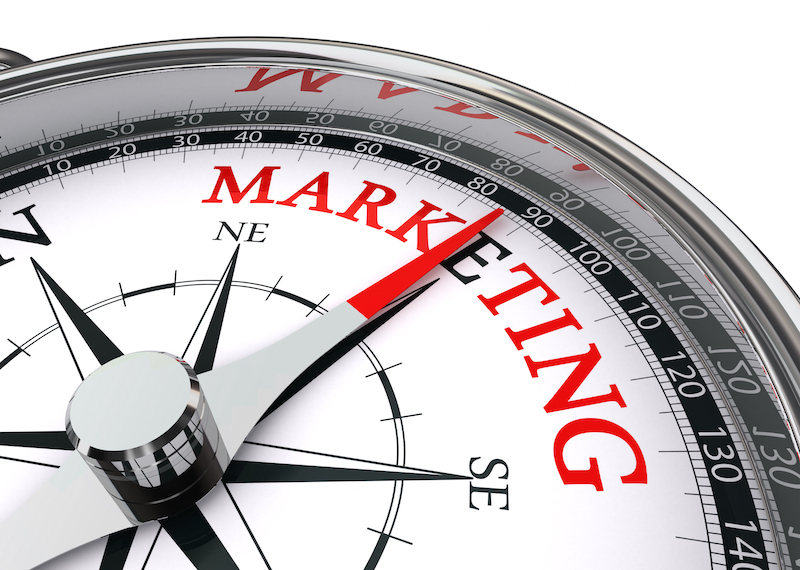 To dramatically improve your business in coming months, enjoy the benefits of the marketing orientation. It is the surest path to business success, especially to consistent and increasing income. To learn more or get help with this process, contact the Lawrimore team today. Want to learn more about business and personal success? Be sure to visit our new site Successagram.com now.